﻿﻿﻿﻿Get ready for an intense, ultra-efficient workout that focuses on slow, controlled movements paired with fast transitions to achieve maximum results. We're talking improved muscle endurance and tone for that long, lean physique. Originated in L.A. and based on the principles of Pilates, The Lagree Method is the next evolution in fitness. Athletes and celebrities have embraced the method as a complete, low-impact workout achievable in under an hour. 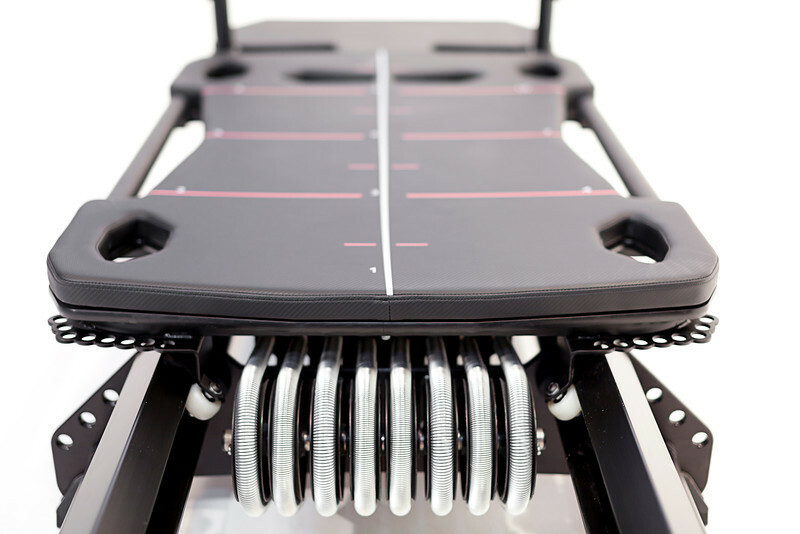 The Megaformer™ offers a wide variety of exercise options that will work muscles you didn't know you had, and keep you engaged through the entire session. Whether you're super fit or just starting out, our expert trainers will help guide and modify so you'll always have a challenging, rewarding workout. They'll cheer you on as you sweat, shake, and burn your way to the strongest and happiest version of you. Sign up to get the latest studio updates, promos, and events!